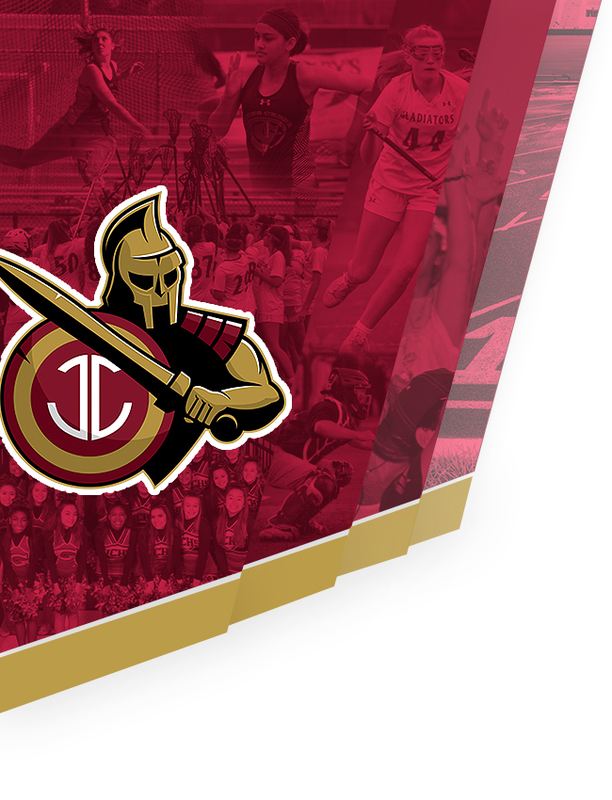 Johns Creek Varsity girls dropped a region match vs Centennial on March 18 at the Medlock Bridge Courts. 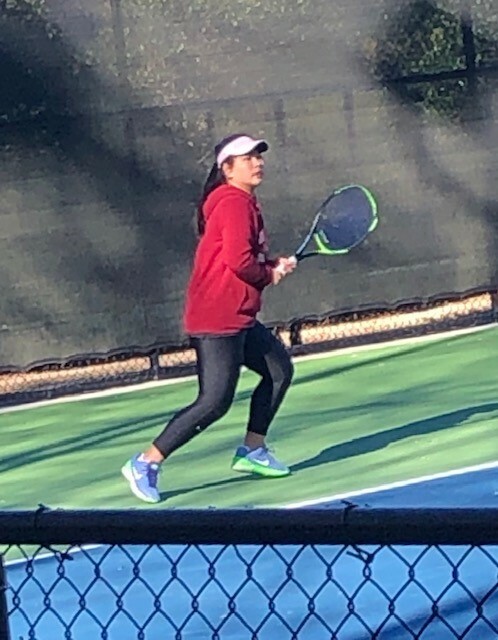 The lone winner for the Gladiators was Amie Wang at 2 singles. 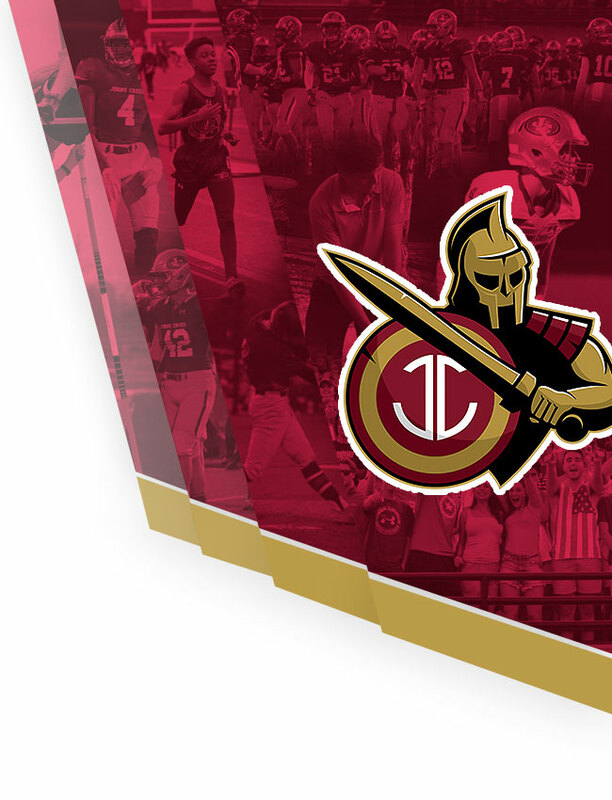 The Gladiators will face Alpharetta and Dunwoody later this week to complete region matches.